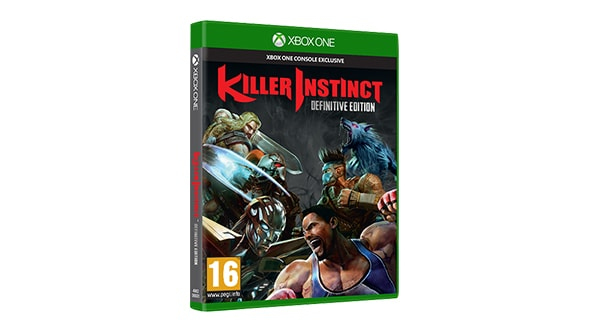 Get the full Killer Instinct experience with all of the characters and content from Seasons 1, 2 and 3, plus bonus music, artwork and more. 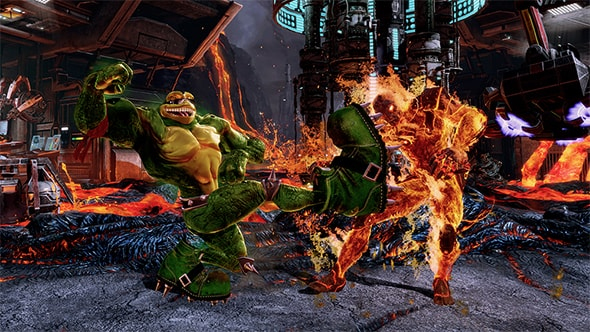 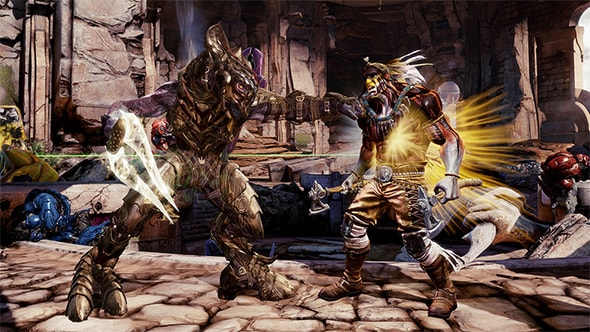 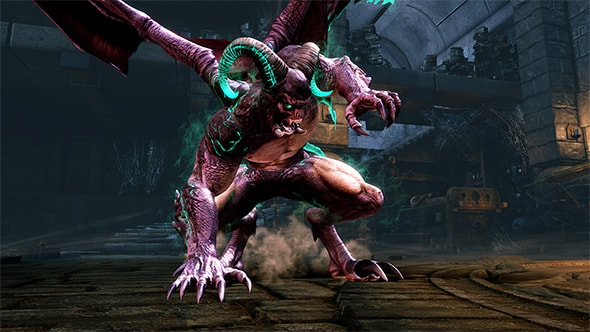 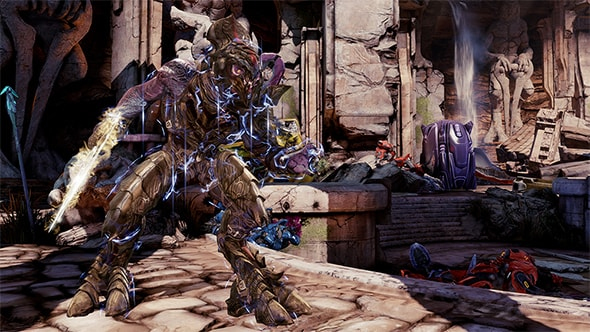 Access the entire Killer Instinct universe in this definitive edition packed with content from all three seasons. 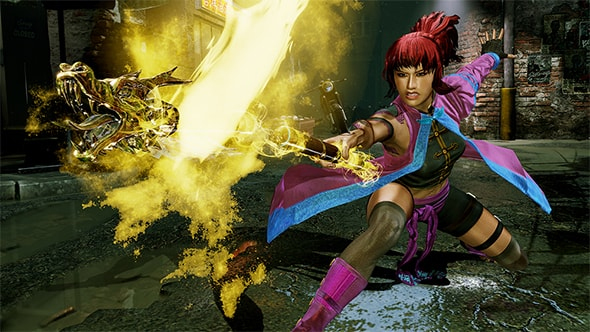 Every character is here – all 26, including special edition Shadow Jago – plus all 20 stages with visual upgrades and lighting changes. 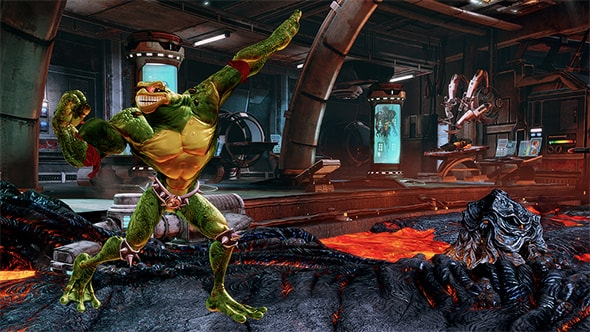 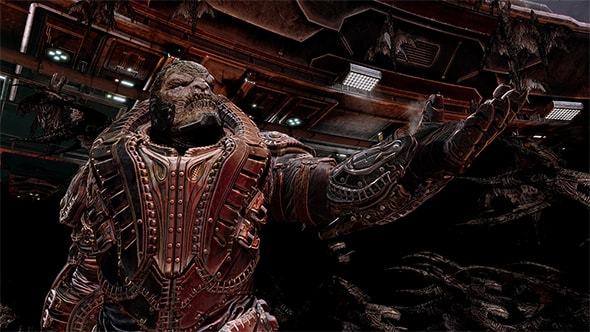 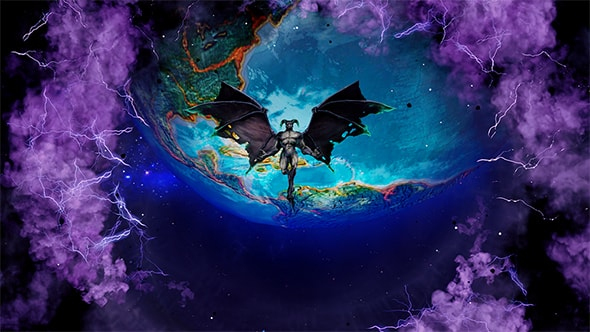 Also included are every song and character trailer in the Killer Instinct archives, never-before-seen concept artwork, an interactive universe map and exclusive behind-the-scenes videos.